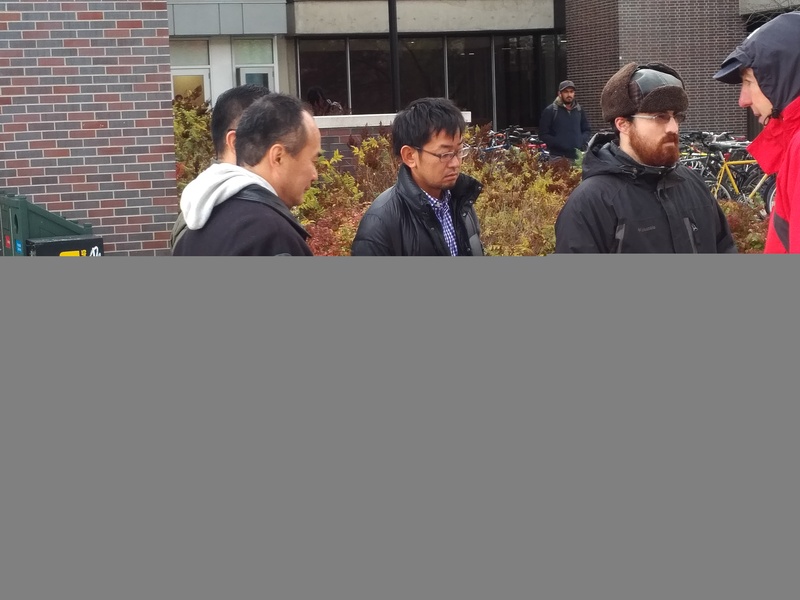 Vital Alert Communication Inc. hosted representatives from Toyota InfoTechnology Center Co., Ltd. and Toyota Tsusho America, Inc. at the Carleton University Campus to demonstrate Vital Alert’s positioning technology as part of the infrastructure to support autonomous vehicles. 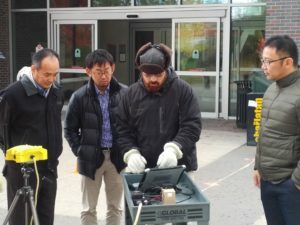 Vital Alert successfully demonstrated the use of Very Low Frequency (VLF) technology to provide accurate (0.5m) positioning data in an environment where typical positioning technologies such as GPS and Wi-Fi do not perform well, due to blockage and reflection of the signals by tall buildings. 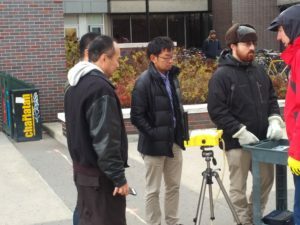 This demonstration builds upon research in the field of electromagnetic modelling performed in conjunction with the Department of Earth Sciences and the Department of Systems and Computer Engineering, Carleton University.